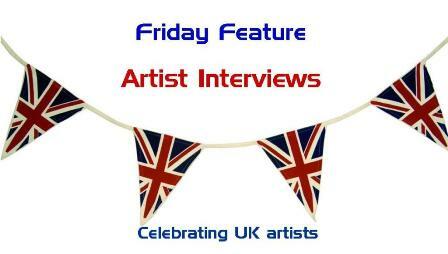 I'm excited about my new series every Friday Celebrating UK Artists with interviews celebrating the talents of British artists in the field of scrapbooking, photography, mixed-media, art journaling, feltmaking and quilting. Some names you may know and some may not be so familiar but they are all hugely talented. Coming this week an interview with Kate Crane who has been published in Stampington magazines and has recently released a second set of DVDs on art journaling. For an opportunity to win a set, either a European version or a US version go to Kate's blog. And I'm pleased to announce that I was successful. 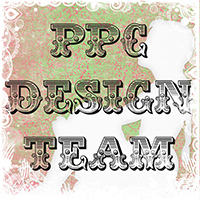 You can find out more about Anita on her blog where you will find links to other members of the team. You can also find me on Anita's Ning group Just Be Yourself where I am the coordinator of the Art Journaling Group. on August 1st. There is still time to sign up for this if you want to be a blogger in the blog hop. Nip over to Nicola's blog at Sunshine Reflections and sign up. I am also taking part in a blog hop on Saturday 3rd August with a group of ladies I've become friends with through an online course we're taking together. More info on that later this week. Will you be my 100th follower through Blogger and Google? If so, there's a small prize coming your way. Just click on 'Join this site' on the lefthandside. Gosh looks like you are really busy too! must be the weather spurring us on! Might nip to the craft fair on Saturday so see you there if I do.